Michael Flynn had what amounts to the shortest tenure of any national security adviser in US history. He had not held the position for even one full month before being forced to resign on Feb. 13, 2017, after it was revealed that he gave “incomplete information” on the extent of his contact with Sergei Kislyak, the Russian Ambassador to the United States. On May 10, the Senate Intelligence Committee ordered a subpoena for documents relating to the ongoing Russia investigation. Flynn responded on May 22 by invoking his Fifth Amendment right against self-incrimination, but this hasn’t stopped the subpoenas from piling up. 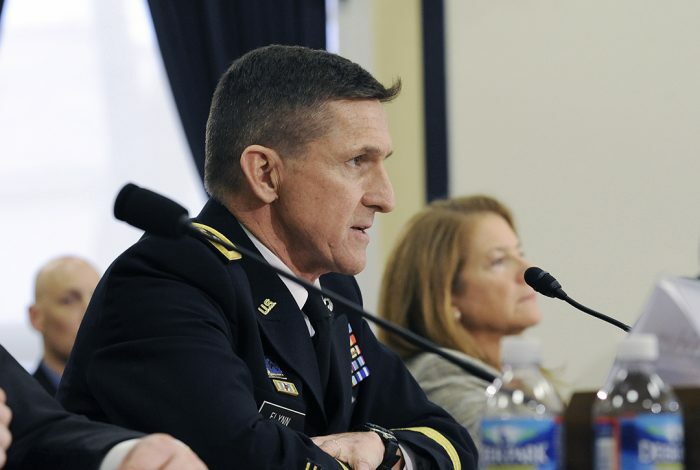 On Wednesday, the committee followed up by issuing subpoenas to Flynn’s Virginia-based businesses. In 2015, Flynn received payments from a Kremlin-funded media outlet, RT (formerly Russia Today), through his company, Flynn Intel. What makes the most recent round of subpoenas more difficult for Flynn to evade is that businesses aren’t protected under the Fifth Amendment. According to Rep. Adam Schiff (D-CA), the House Intelligence Committee is preparing subpoenas of its own. Pleading the Fifth can only offer so much protection for Flynn, who unsuccessfully sought immunity in earlier months in exchange for his testimony. He now runs the risk of being held in contempt of court, though it is unclear if Congress wishes to pursue such action. These videos provide an overview of recent events as well as a refresher on the history and purpose of the Fifth Amendment.